Affordable Locksmith of Texas would love to help you when you have questions about changing your locks when you’ve lost your keys, or when your key FOB isn’t working. But, why choose us? Here are some reasons why our clients in The Woodlands and Spring have chosen and continue to work with us. We have over a decade’s worth of experience and the expertise that accompanies that experience. We hire only the best locksmiths to work with us and hold all of our employees to a high standard. Our mobile locksmiths will arrive at your home, business, or car on time for your appointment fully ready to give you the professional and knowledgeable service you deserve. Residential – Locked out? Need your home rekeyed? Call our locksmiths! Commercial – We’d love to partner with your business. We offer a variety of commercial locksmith services including assistance with your access codes and more! Auto – Have you lost your keys? Call our locksmiths and we will get you on your way! New and Replacement Keys – Lost your key or need a new key? We’ve got you covered. Transponder Key Replacement – We can help with any issue you may be having with keyless entry including transponder key replacement. Emergency – We’ve all been there: Locked out at the most inconvenient time. Call our locksmiths and we’ll respond in 15 minutes. We are your local 24 hour locksmith for The Woodlands and Spring areas. No matter the hour or the issue, we offer our emergency locksmith services to help you get into your home, business, or car, and on your way. We are a licensed 24 hour locksmith, meaning that we have obtained all the appropriate certifications and all of our employees do, too. When you work with a licensed 24 hour locksmith, you can rest assured that you are working with an experienced locksmith who is an upstanding citizen, as well as a trustworthy professional. We understand that most of us don’t plan to lose our keys and that many times we lose our keys at the worst time possible. 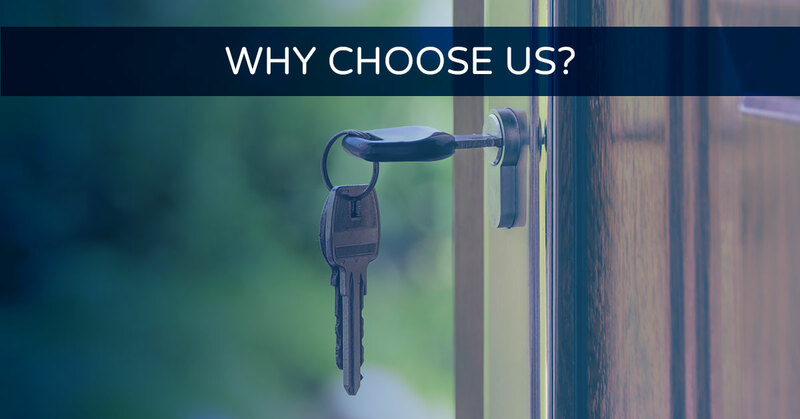 For this reason, our locksmiths will work with you and your budget to find a solution. Sometimes we have promotions! Right now, we are offering first time customers 10 percent off their first service. Check back for more offers! Contact Affordable Locksmith of Texas today for more information about our 24 hour locksmith mobile services! Contact Affordable Locksmith of Texas!